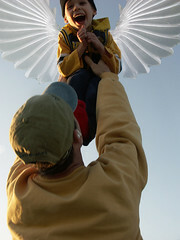 Giving Our Angel Wings to Fly...: Joshua LOVING The Wiggles! It was such a HUGE blessing to be able to take Joshua to see his favorite group and to watch him enjoy it so much! My heart felt so full of love and thanksgiving, watching him. He sat for a full 2 and 1/2 hours, completely mesmerized! 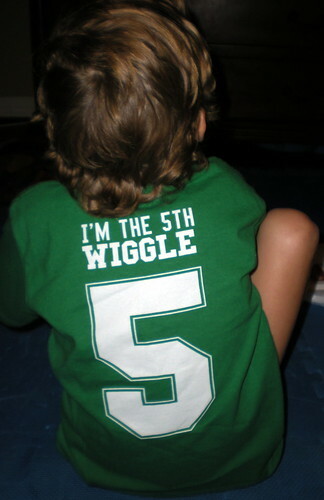 I also bought Joshua the PERFECT shirt! 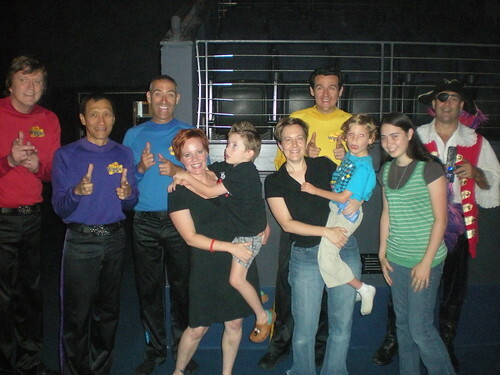 Such a lucky guy to have met the wiggles!! I'm glad he had a terrific time!